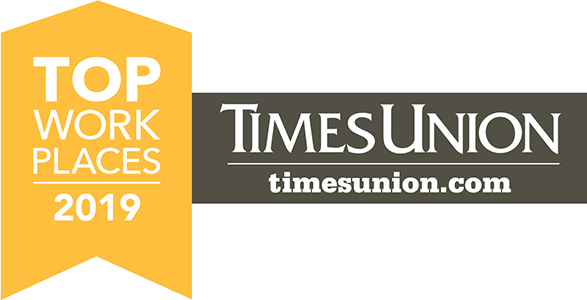 Once again, DCJS is an Albany Times Union Top Workplace, an honor based on the results of an anonymous, voluntary survey of employees. New website for criminal justice professionals to share promising programs, practices designed to reduce crime and recidivism. 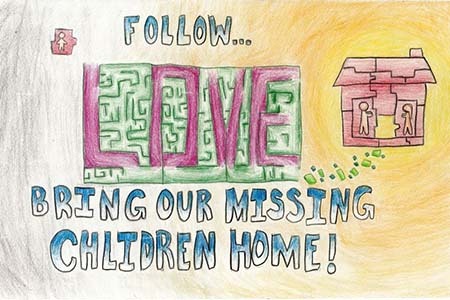 A Brooklyn fifth-grader has won New York’s Missing Children’s Day Poster Contest and will represent the state in the national contest. 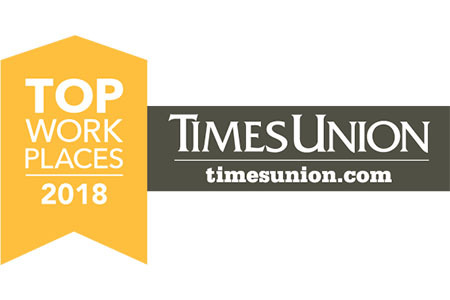 The Division of Criminal Justice Services has been named an Albany Times Union Top Workplace for the second year in a row. copy of your criminal history? Interested in becoming a security guard? Are you a police or peace officer who wants to enhance your skills? DCJS can help. Touch a heading to see its story. New York State’s Raise the Age law took effect on Oct. 1, 2018, and required existing state regulations related to Probation practice to be updated. The document that follows outlines the assessment of public comments received in response to proposed changes to 9 NYCRR 359: Role of Probation in Youth Part of the Superior Court. Ella Jiang, a talented 10-year-old from Brooklyn, won New York’s Missing Children’s Day Poster Contest and will represent the state in the national competition. The New York State Missing Persons Clearinghouse sponsored the state’s contest and received posters from 32 schools statewide. Ella's poster was chosen from 167 qualifying entries, which will be displayed at the Empire State Plaza Concourse in Albany during the week of May 20. Missing Children’s Day is marked annually on May 25. The Criminal Justice Knowledge Bank allows police, prosecutors and probation professionals to share promising and innovative programs and practices designed to reduce crime and recidivism. 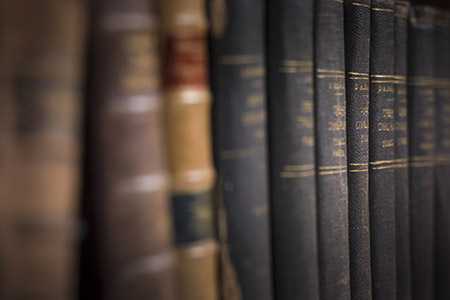 The site also features links to national criminal justice resources and information about the Criminal Justice Research Consortium, which connects these professionals with academics across the state to research and develop evidence-based approaches to address specific public safety issues in their communities. A key provision of New York State’s Raise the Age law is now effective. The law removes 16-year-olds who have committed a criminal act as of midnight on Monday, Oct. 1 from the adult criminal justice system and places them in age-appropriate settings where they can receive needed services and treatment to avoid recidivism. Those 16-year-olds who are arrested for non-violent offenses will have the same opportunities for diversion and community-based services as youth 15 and under. Meanwhile, 16-year-olds charged with serious offenses will be processed as adolescent offenders in a Youth Part of criminal court and placed in specialized secure detention facilities for adolescents instead of adult jails. The law will extend to 17-year-olds on October 1, 2019. The law also allows individuals who have remained crime-free for 10 years to request that certain New York State convictions be sealed. Statistics » This chart details the number of individuals who have had cases sealed since the provision’s Oct. 7, 2017, effective date. The data are detailed by month and county in which the court granted the seal. To assist individuals in applying for clemency, Governor Andrew M. Cuomo is partnering with several organizations from the legal community to provide free clemency petition services to individuals incarcerated by the New York State Department of Corrections and Community Supervision. Although individuals may apply for clemency without the assistance of an attorney, free assistance from one will enhance the quality of an inmate’s application and present his or her best case to the Governor. Please contact PardonsAndCommutations@doccs.ny.gov to learn more about this program.